Love how you turn the scarf in to a hood. 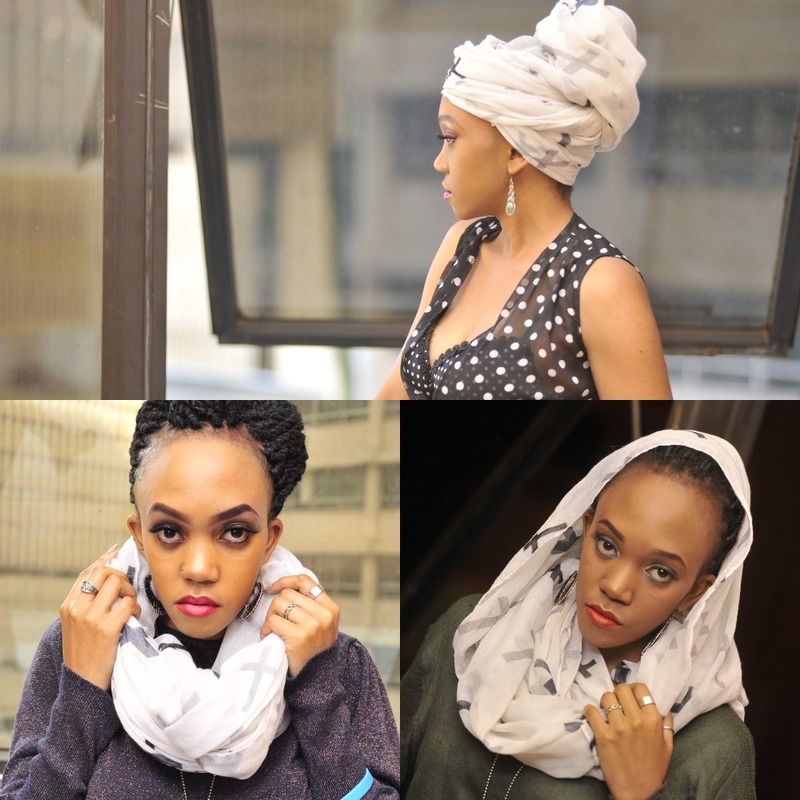 Great ways of styling a scarf! Such lovely styles, I like so much the way you decided to wear your scarf, its use a tourban is very chic and fancy. Lovely ways to wear a scarf that you show us.